Tempers often flare at the poker table, but rarely does the action ever boil over into a full blown fight. Unfortunately, that wasn't the case earlier this week after a $40,000 pot left one player fuming. 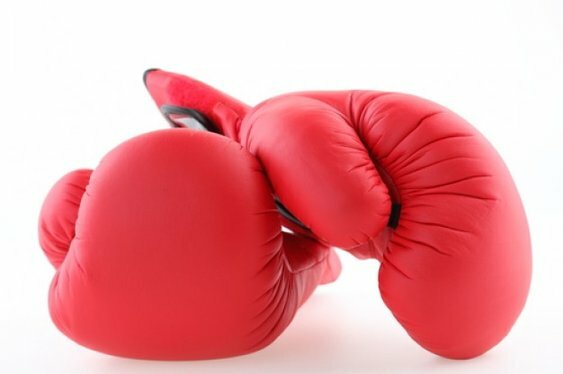 Following a Facebook post by Trevor Winstead, the poker community got to see just what happens when someone tries to recoup their losses by throwing punches instead of bets. According to those with an inside take on the action, a man reportedly lost $40,000 to a PLO player during a cash game session inside Harrah's New Orleans. Seemingly unhappy with how things went down he sent over one of his friends to confront his opponent. Within the blink of an eye a full on fight broke out and, despite giving up at least 30 pounds, the alleged $40,000 winner was able to defend himself and even land a few extra blows for good measure. Almost as quickly as it started the fight was stopped. And the moral of the story? Never mess with someone riding a wave of positive variance.